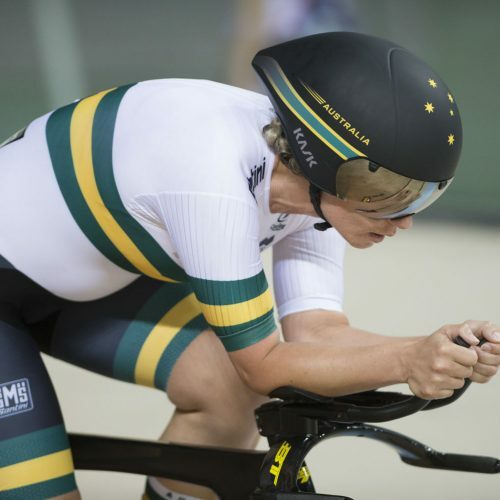 Australia’s 2019 summer of track cycling begins on Thursday 13 December at DISC Velodrome with the two-day Para-cycling National Championships. A host of Australia’s Para-cycling stars will be on show including Australian Cycling Team members David Nicholas (QLD), the reigning Paralympic and world champion, plus former world champions Amanda Reid (NSW), Simone Kennedy (NSW), and Jessica Gallagher (VIC) who will be piloted by Madison Janssen (VIC) in the Tandem events. 2018 World Championship medallist Emily Petricola (VIC) will be in action, as will rising star Gordon Allan (NSW) and Kaitlyn Schurmann (VIC). 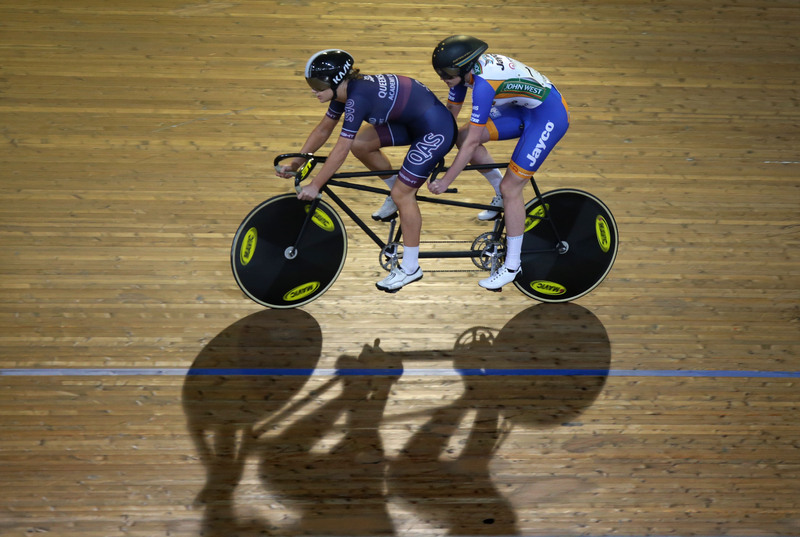 The Para-cycling Nationals will be held in conjunction with the 2019 Omnium Championships which will feature on Friday 14 December at the DISC Velodrome. Friday 14 December: Pursuits & Tandem Sprint. Qualifying from 10am, Finals form 4pm.